Imageotag creates 16:9 wide screen jpeg camera images and displays around the frame border all available sensor telemetry including GPS latitude, longitude, altitude, accuracy, bearing, speed, date & time, Compass, pitch & roll, clock date & time, network location, accelerometer & magnetic compass as well as proximity, light lux level & temperature. 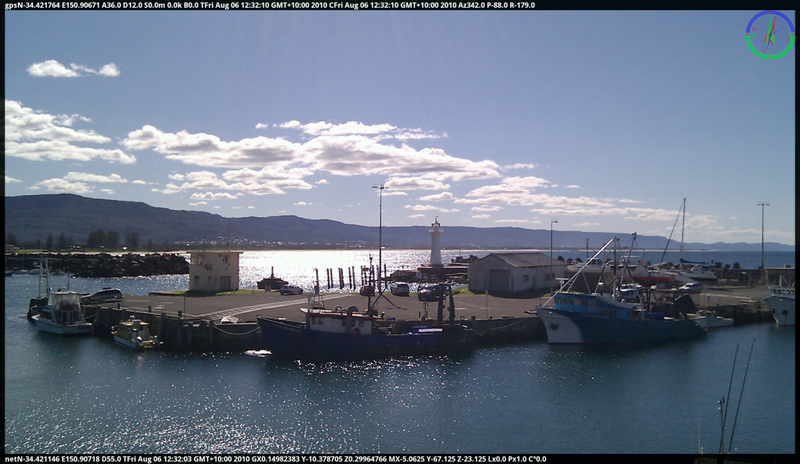 User comment text is also displayed on the right border where entered for a photo. 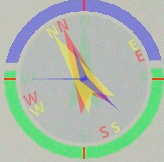 The graphic in the top right corner shows an artifical horizon depicting pitch and roll, clock time, true north compass, magnetic compass and gps bearing heading. 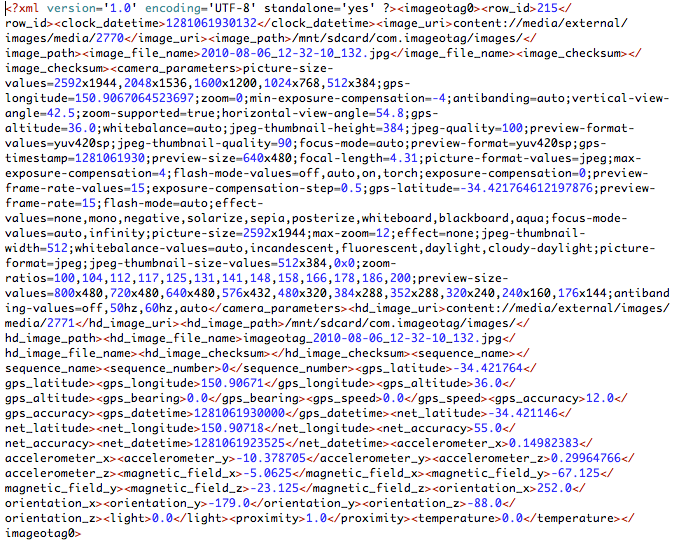 Imageotag also stores the camera, sensor telemetry and photo details for each image into separate xml format files. These xml files are stored in the com.imageotag/xml folder in the device SD card.